Every day low trade prices and free shipping. 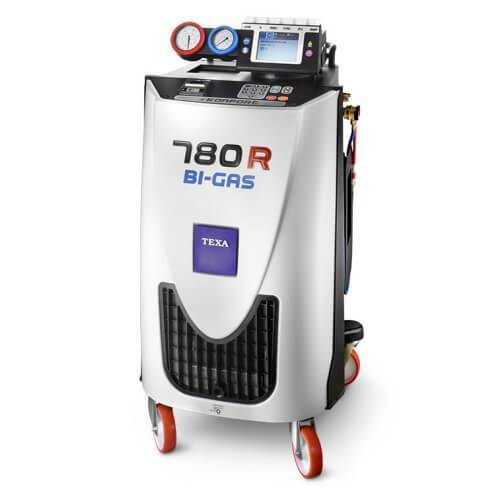 Though it is no larger than the other stations in the series, the 780R incorporates two separate tanks and two separate circuits for recovery, recycling and servicing. 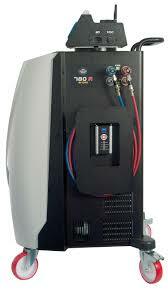 It can, therefore, function with both refrigerants (the old R134a and the new R1234yf) simultaneously. 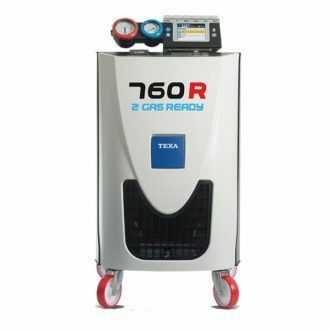 The 780R will provide a solution for workshops’ who are required to deal with new vehicles fitted with the new R1234yf refrigerant but also maintain vehicles which will continue using the traditional R134a refrigerant. Vehicle flushing kit, VDC Kit, Climate control efficiency, refrigerant identifier, air conditioning system auto diagnostics. Delivery throughout New Zealand is included. Delivery is from Auckland, delivery times may vary. Training and commissioning are additional if required. For more details on delivery please feel free to contact us before ordering. A non-refundable deposit is required before delivery. All Texa Konfort units are supplied with manufacturers two-year warranty if used in the way they are designed. Texa has strict warranty standards which must be adhered to. The KONFORT 770S is equipped with an automatic leak control system, linked to EN837 Class 1 certified gauges with impeccable precision. 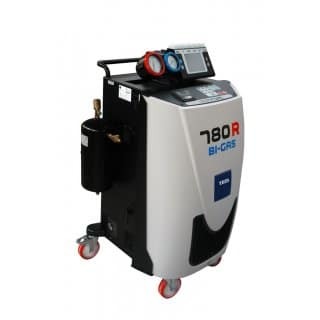 The refrigerant scales guarantee that errors will not exceed +/- 15gr. 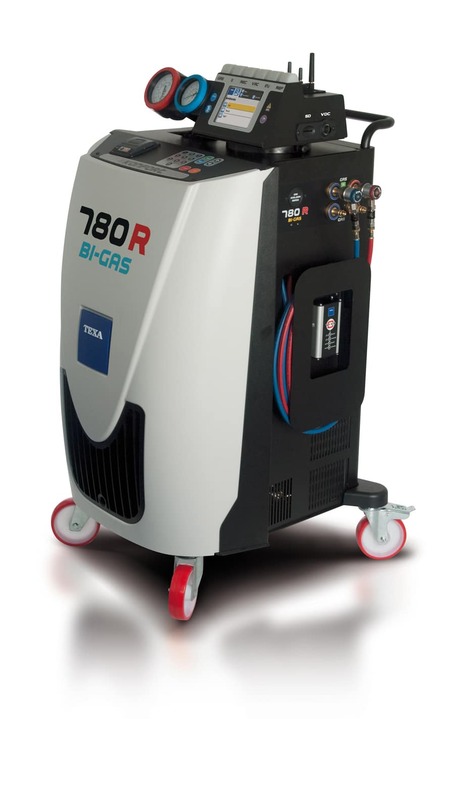 TEXA is the only European company and the second worldwide to develop and produce a refrigerant identification kit, especially for air conditioning recharge stations. 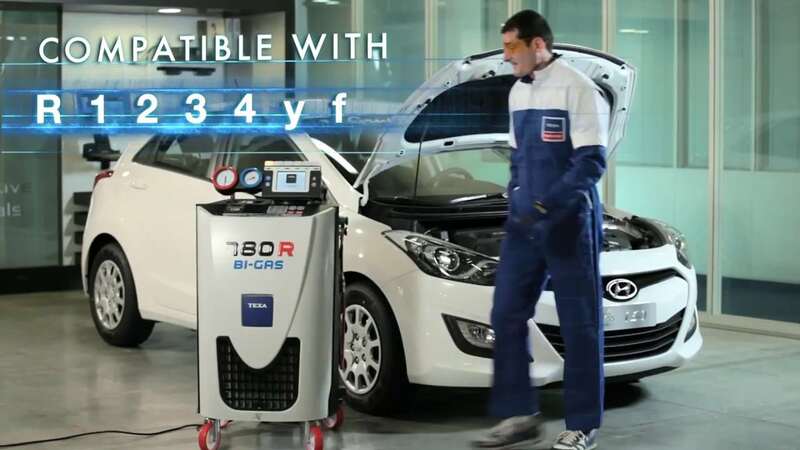 he scales used for refrigerant measurement can be inaccurate when used on uneven surfaces. 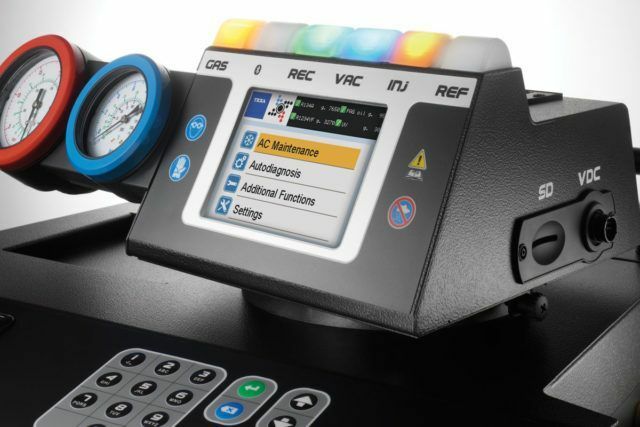 TEXA’s patented TILT SENSOR SYSTEM analyses the scales horizontal positioning and alerts the operator to the fact that the readings may be inaccurate. The new R1234yf refrigerant has been classified as being ‘highly flammable’ and this must be acknowledged by the operator. 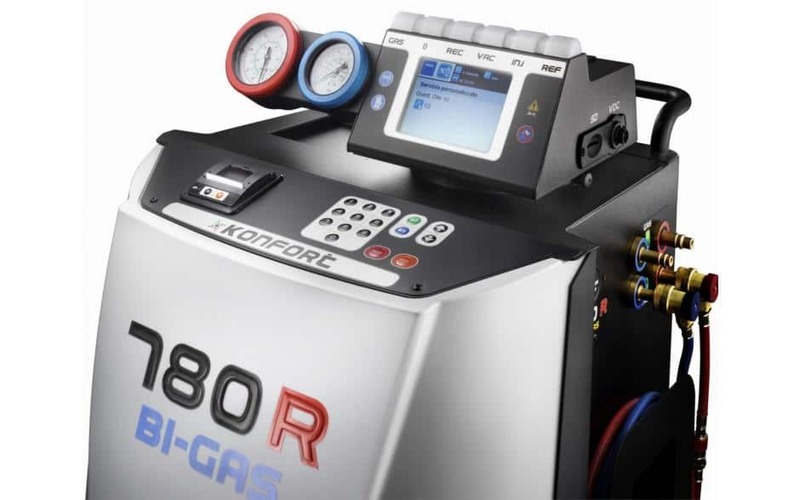 The KONFORT 700 series air conditioning recharge stations adopts a high-efficiency redundant fan system to eliminate any possible refrigerant build up within the unit.